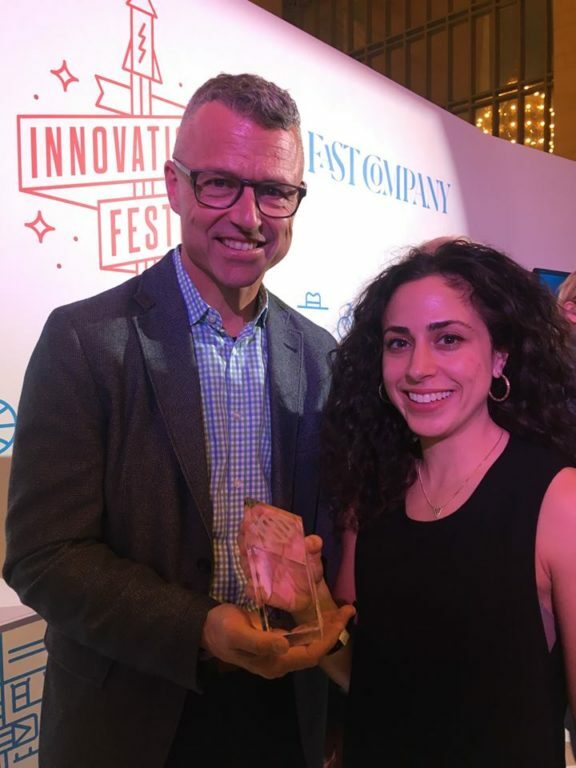 NADAAA was recognized for their collaboration with the Van Alen Institute and The Independent Commission on New York City Criminal Justice and Incarceration Reform, for a re-imagining of the related systems of incarceration, justice and community. Using design to bind scattered mechanisms of social healing, NADAAA is deeply proud of Justice In Design, and its model of a more responsive and considered justice system. To learn more about this work click HERE, and to read about the award click HERE. NADAAA’s Daniels Building was also mentioned as an honoree in the category Spaces, Places and Cities. To learn more click HERE. Students studied housing from diverse perspectives, ranging from a lack of promised pharmaceutical jobs preventing economic advancement in San Juan, to homemade techniques of preventing soil erosion thorough buried layers of fabric. 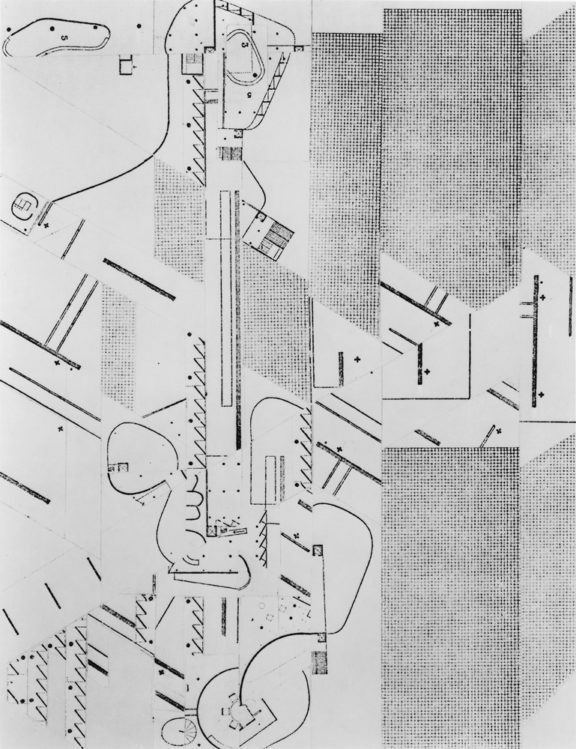 Back in New York, students used their research to re-imagine the relationship between systemic factors in housing and propose location-specific designs. 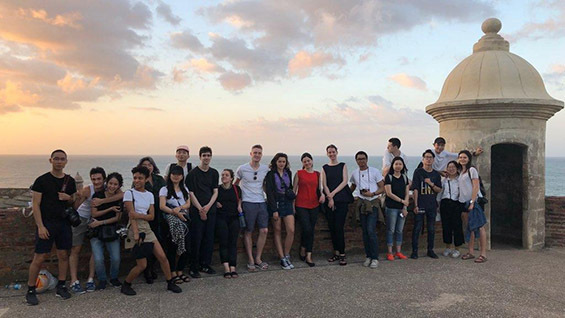 To learn more about architecture students at Cooper and their work in Puerto Rico click HERE. 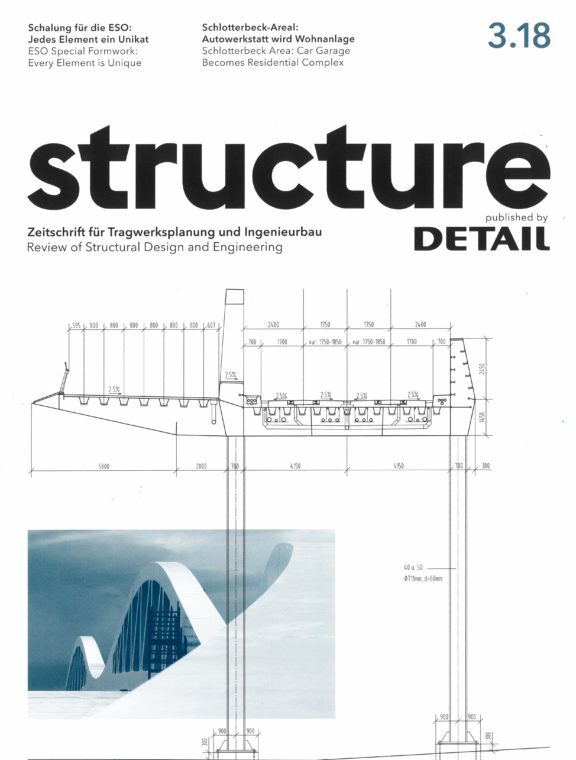 Structure, the new review of structural design and engineering published by Detail, describes the system of tubular steel that envelopes the Tanderrum Bridge’s spanning walkways and folded railing. 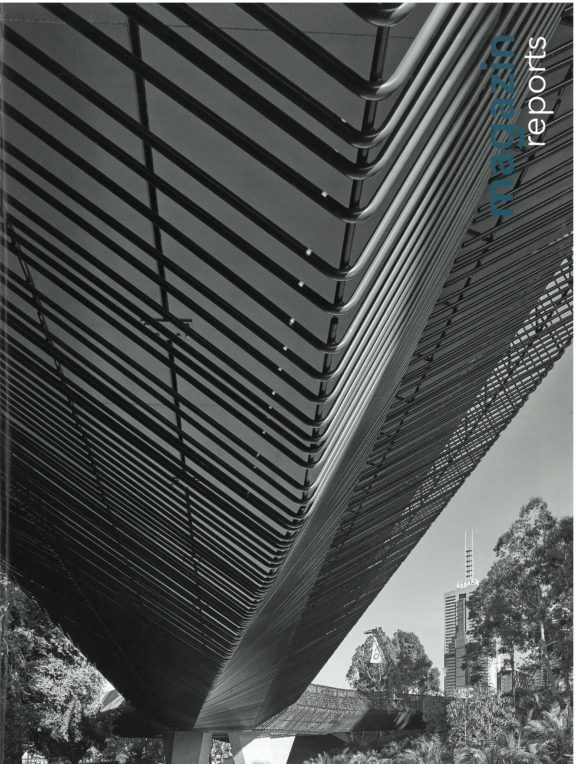 To learn more about the Tanderrum Bridge click HERE. 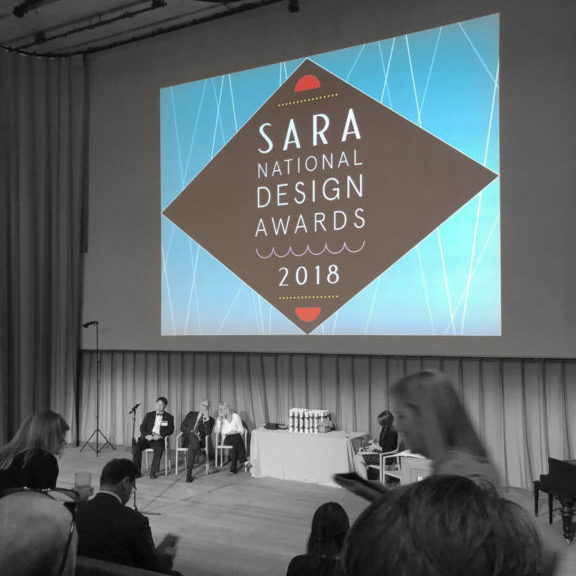 The 2018 SARA National Design Awards saw three of NADAAA’s projects honored. Beaver Country Day School Research + Design Center, Dortoir Familial and the Tanderrum Bridge earned a Design Award of Merit, Honor Award, and Award of Excellence respectively. NADAAA is curating an exhibit at the Georgia Tech School of Architecture to open October 24th in the Stubbins Gallery. In tandem, Nader will lecture on October 24th in the Reinsch-Pierce Family Auditorium at 4pm. 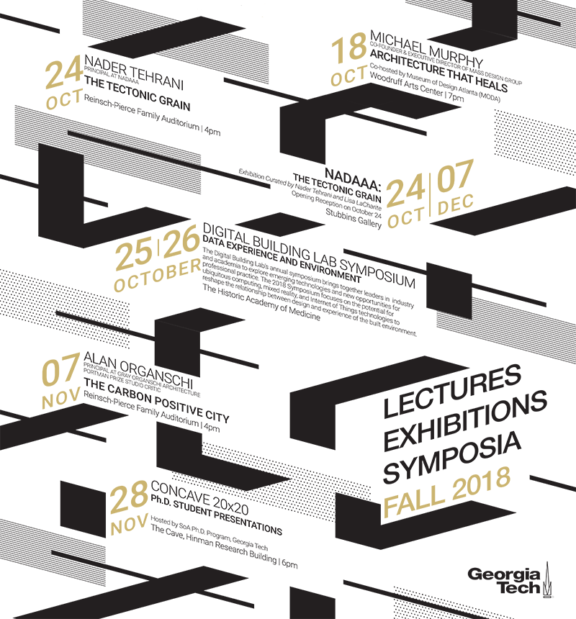 To see Georgia Tech’s full line-up of fall lectures check HERE. The New Canaan Historical Society’s biennial Modern House Day Tour is today, October 20, 2018 from 8:30 a.m. to 7:30 p.m. 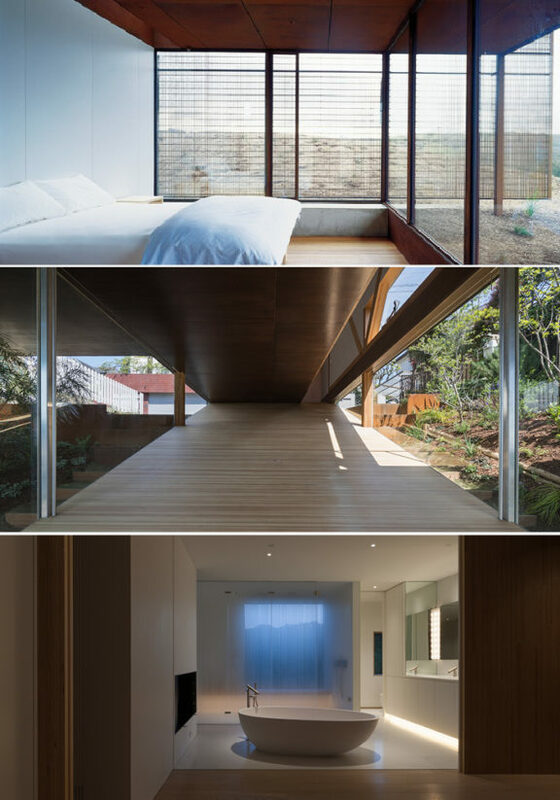 The 2018 symposium explores selected houses by architects Sean Godsell, Gō Hasegawa and Nader Tehrani, examining materiality, proportion, and sustainability. The panel will be moderated by Sean Anderson. Tickets are still available and can be purchased online HERE. 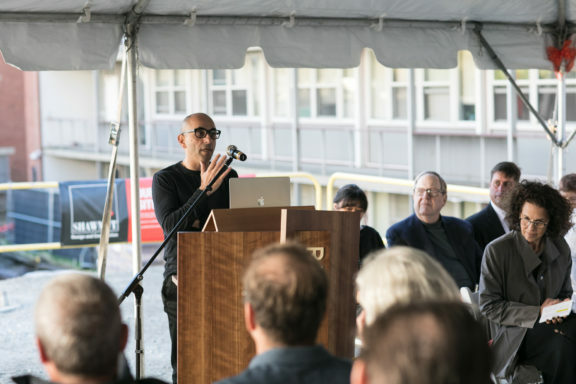 The tour begins at The Town Meeting Room, New Canaan Town Hall, 77 Main Street, New Canaan, CT.
Nader will lecture tomorrow afternoon at Polytechnic University of Puerto Rico and in the evening he will give a keynote address at the AIA Puerto Rico Conference at Colegio de Arquitectos y Arquitectos in San Juan. 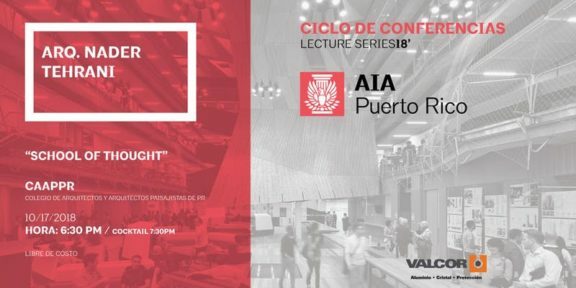 For tickets for the AIA Puerto Rico event please signup via Eventbrite HERE. The full conference schedule is HERE. 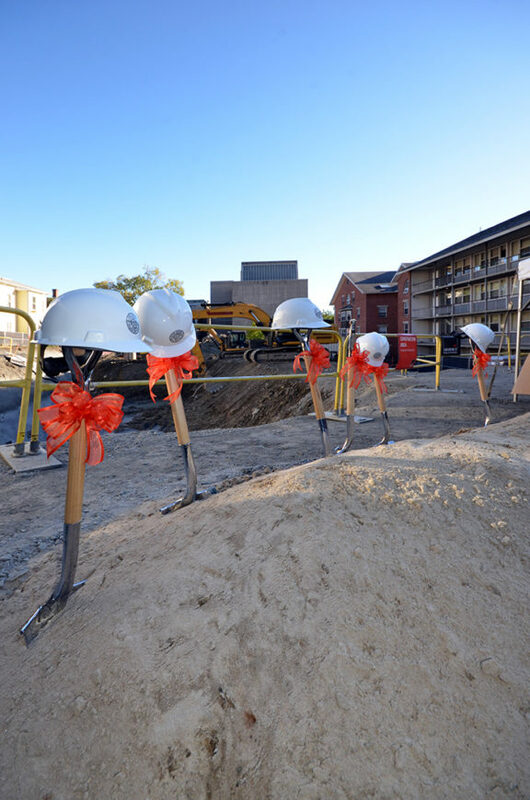 On October 5th RISD’s new Residence Hall officially broke ground! We are excited to announce we have been working with RISD to design this new addition to the Freshman Quad after having completed the Master Plan for the Quad early last year. More information can be found on RISD’s Campus Master Plan website HERE and more to come soon! Read the full book foreword by Nader Tehrani HERE. 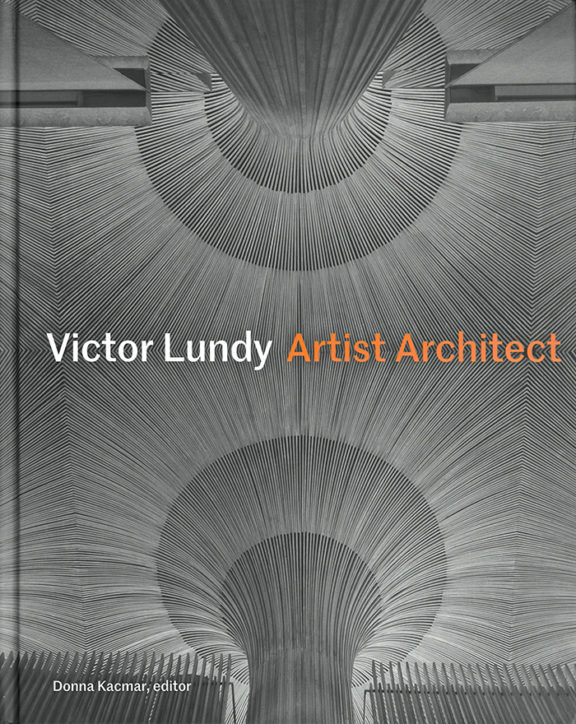 More on Lundy, Nader and ‘Beyond the Harvard Box’ HERE. 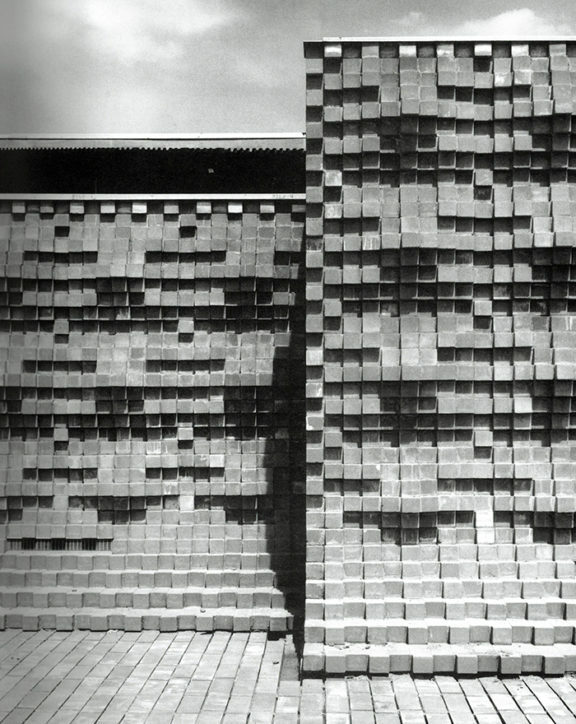 In tandem with Archtober and in anticipation of the launching of The Cooper Union digital archive of student work , the Irwin S. Chanin School of Architecture is presenting ARCHIVE AND ARTIFACT: THE VIRTUAL AND THE PHYSICAL. Nader will open the exhibit on Tuesday October 23rd at 6:30 pm in the Arthur A. Houghton Jr. Gallery. A symposium, Thesis Now: Pedagogies, Research, and Agency of the Architectural Thesis, will accompany the exhibition on December 1st. 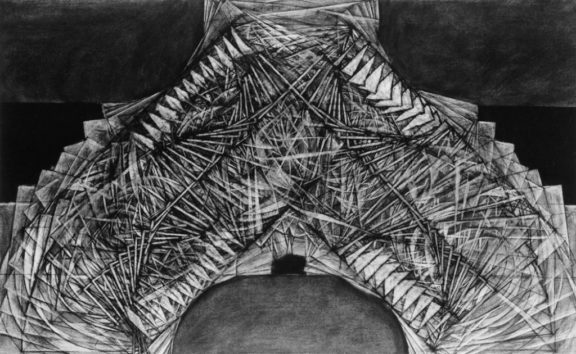 The projects exhibited include work by then students: Stan Allen, Peggy Deamer, Elizabeth Diller, Evan Douglis, Laurie Hawkinson, Diane Lewis, Daniel Libeskind, and others.